Every year we win tenders, but that is not our focus. Our Focus is on our few and right partners. And that makes all the difference. If you work with us, you are never another producer in a portfolio with a million SKUs. Winepartners Norway started in 2013. 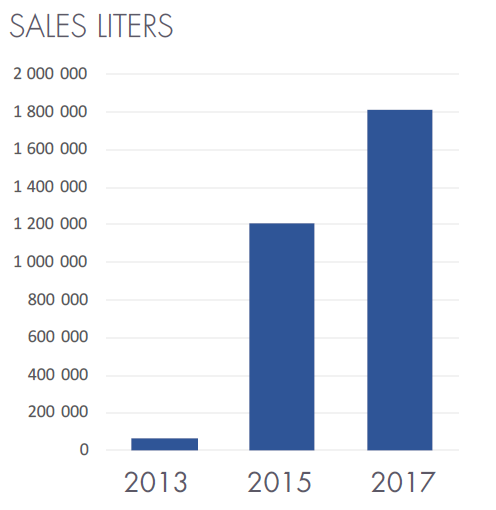 In 2017 we sold over 1,8 million litres, and passed € 19 million in turnover taking us to the top ten wine providers to the Norwegian Monopoly. 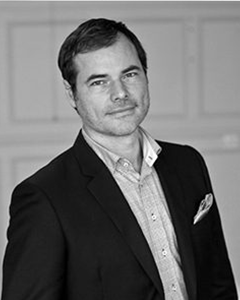 Winepartners Norway is the only top ten Norwegian importer that is 100% owned by its founders, with no attachment to any other group of investors or importers. The Monopoly introduces about 15 to 20 new SKUs every two months, added to over 300 wine importers launching new products at the same time at the monopoly retail chain. Consumers have a wide offer (a shop in a big city can have about 1 800 products in store), which makes them less loyal to brands and prone to try something different every time. The consumers make most of their decisions at the shelves or at the point of purchase. Clerks and shop managers have strong influence recommending wines and the same goes for a selected group of journalists. All this happens in a mature market with a Monopoly that for the second consecutive year decrease its sales, facing competition from the border trade with Sweden and the Tax Free shops on airport where the Norwegian consumer buy over 7 million liters of wine every year.